All those rebounds that left Reese Court at the end of last season? The Eagles expect Venky Jois to get more than his share. 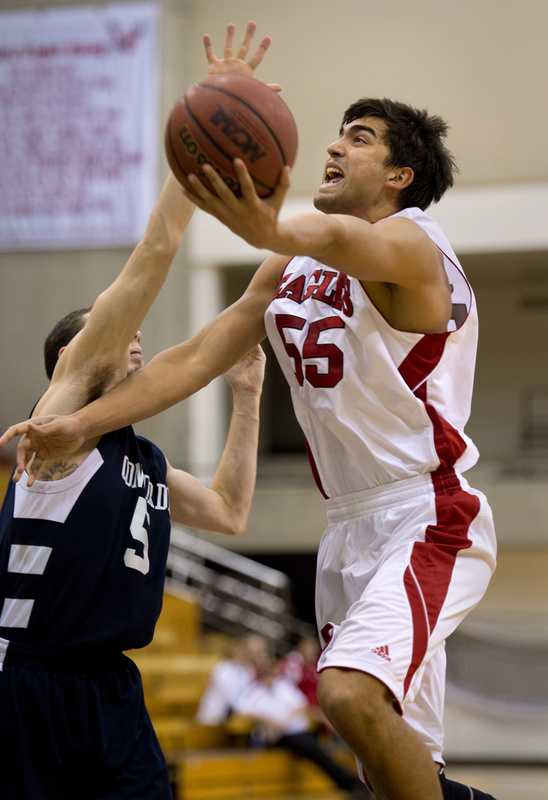 The freshman from Australia is “extremely athletic and a jumping machine,” EWU head coach Jim Hayford said. The 6-foot-7, 220-pound Jois is lean, but still has 10 pounds on last year’s center and top rebounder, Cliff Ederaine. Jois was the South East Australian Basketball League Youth Player of the Year in 2011, an award previously won by Patty Mills and Andrew Bogut. He also participated in swimming, soccer, Australian rules football, cross country and track and field. “Even though he’s a freshman, Venky brings great maturity and leadership to the program,” Hayford said.